January D. Allen excels at achieving favorable outcomes in a timely and professional manner. 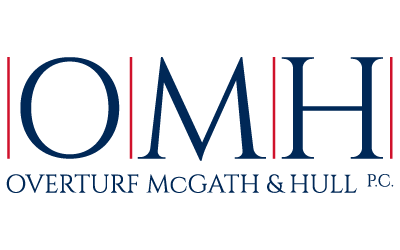 She provides a wide range of legal expertise at OMH, from intellectual property counsel to business owners and innovators, to the defense of licensed professionals, government entities, and corporations in litigated matters. As an invested advocate, January works closely with each client to arrive at the appropriate legal solution. Admitted to bar, Colorado, 2005; U.S. District Court, District of Colorado, 2005; U.S. Court of Appeals, Tenth Circuit, 2005; U.S. Patent and Trademark Office, 2006; Wyoming, 2016; U. S. District Court, District of New Mexico, 2016; U.S. District Court, District of Wyoming, 2019.